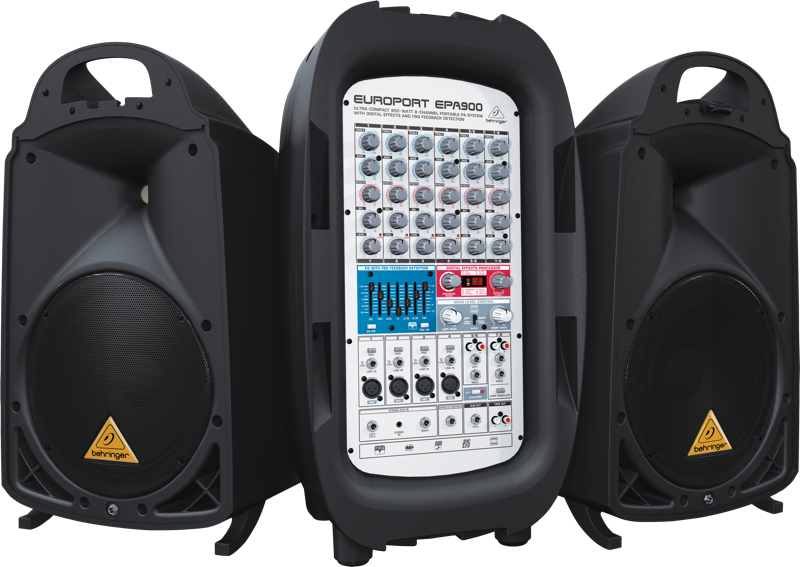 Looking for the ultimate portable PA system? 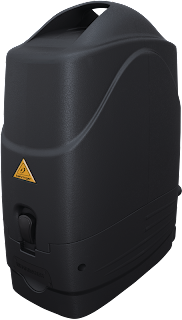 The new EPA900 sets up in less than five minutes and delivers articulate, high-fidelity performance. 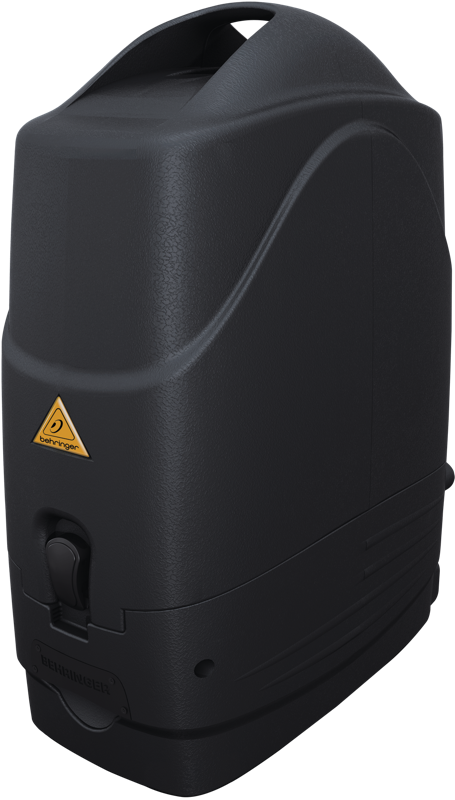 With its twin 450-Watt amplifiers and custom-designed, 2-way loudspeakers, the EPA900 can fill a medium- to large-sized room or project your voice for an incredible distance outdoors. All the accessories you’ll need are provided (including a microphone, mic and speaker cables) in a convenient, easy to transport and set up package—and the good news is you don’t have to be a sound engineer to run it! 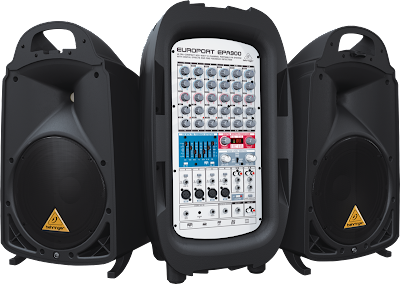 Since we already make some of the best-sounding audio mixers, amplifiers and loudspeakers on the planet, it should come as no surprise that the EPA900 provides far superior sound quality than other products in this class. The two satellite speakers feature custom-designed 10" woofers and 1.35" aluminum-diaphragm compression drivers for incredible fidelity and clarity you might not expect from a loudspeaker system this small! Stereo Aux inputs for external devices such as sub mixers, etc.